It is known that stopping or starting any medication that changes body environment can trigger Diffuse Hair Loss. The ‘Pill’ and all other forms of synthetic contraception also fit into the category of medication that are used for birth control. 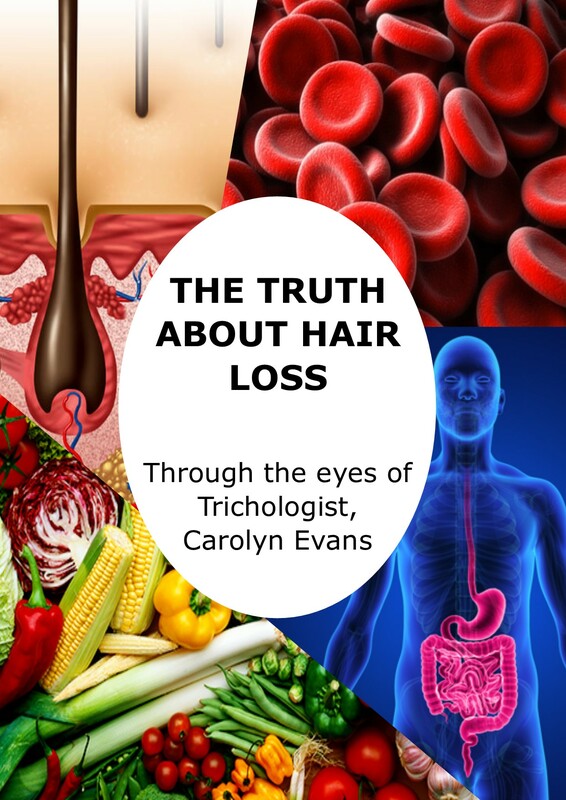 Most females don’t notice the Diffuse Hair Loss after starting the medication, which is always 3 months later, however, stopping the medication seems to be the one that is most noted by females for triggering Diffuse Hair Loss. This Diffuse Hair Loss cannot be stopped and only begins 3 months after the cause, stopping the medication. The Diffuse Hair Loss continues for 3 months and then the Hair Loss returns to normal. This is when problems can arise as you have to wait for the hair to grow back and how it re-grows. Birth Control methods tend to use synthetic hormones which interact with your own hormones and can trigger early onset Female Pattern Thinning in some individuals. It is important to also have this diagnosed and addressed with your Trichologist before, during or after using birth control. 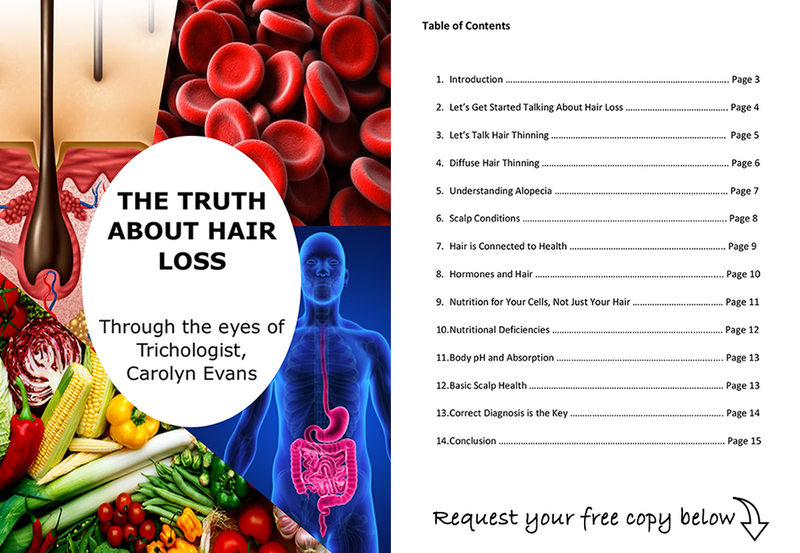 Never, ever use birth control methods to address Hair Loss or Hair Thinning!!! Absolique Hair Health Clinic will teach you to treat both causes and symptoms with Natural Hair Loss Treatments. It is important to consider your reasons to use or cease using birth control. Please don’t make rash decisions to stop for the sake of your hair. Contact Absolique and we can guide you through this process.